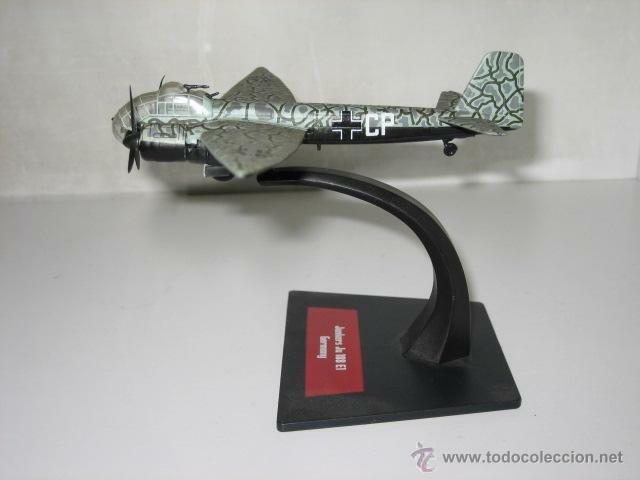 JUNKERS JU-87 B STUKA ESCALA 1/144. 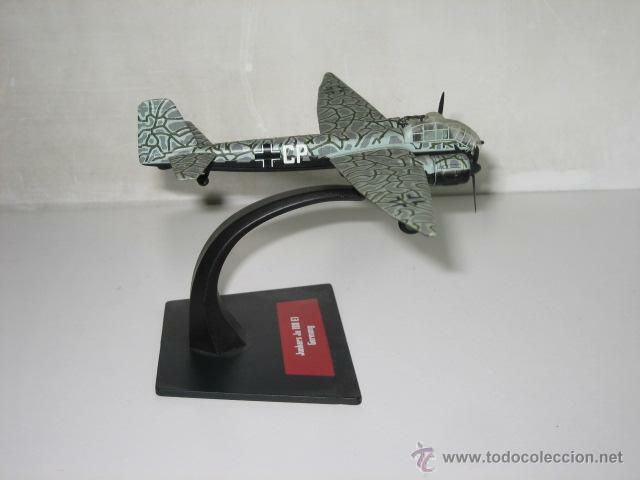 REVELL . 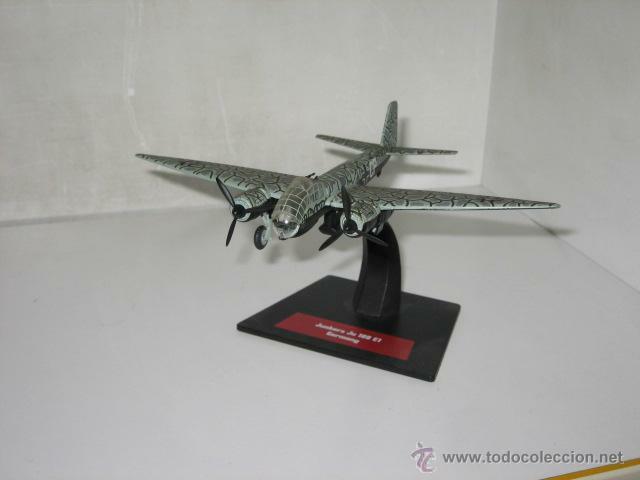 MAQUETA AVIÓN . Hora oficial TC: 14:29:17 TR: 131 ms.